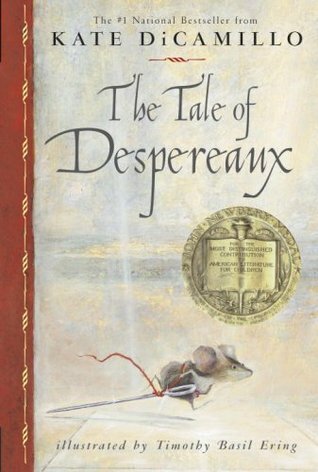 I came across some of my much loved books as a child at the Bookstore this weekend. I couldn't help but pick them up! What Books are Staking your Shelves? What a wonderful collection! I got the Ring and the Crown too. 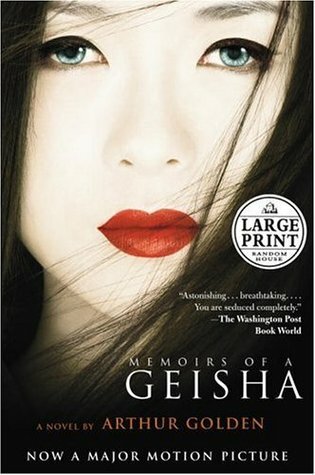 And, Memoirs of a Geisha is one of my all time favories. And you can't beat children's books. Hope you enjoy them all! Awesome haul this week! 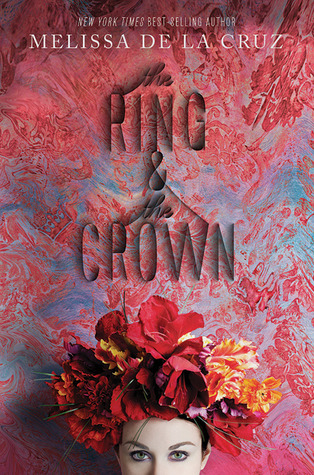 The Ring and the Crown cover is just divine! I haven't heard a lot about it, but heading off to check it out now. Thanks for putting it on my radar. It's definitely time for me to visit Half Price books. I still need to go buy The Book Thief. Great haul! I'm a new GFC follower. 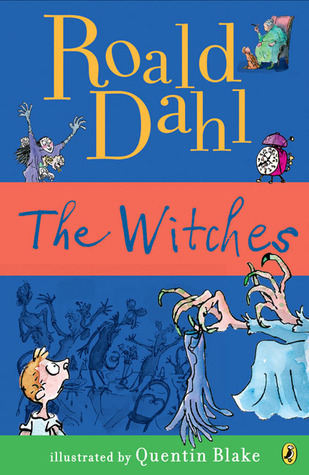 Oh, I love the Witches and Stuart Little! 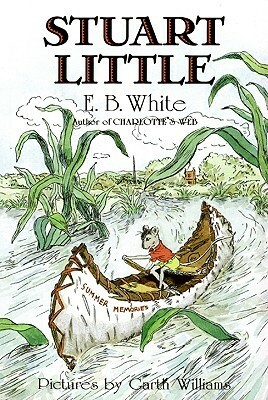 Stuart Little was one of those magical books that made me want to read for the rest of my life when I was a little girl. That and Secret Garden, and A Little Princess. 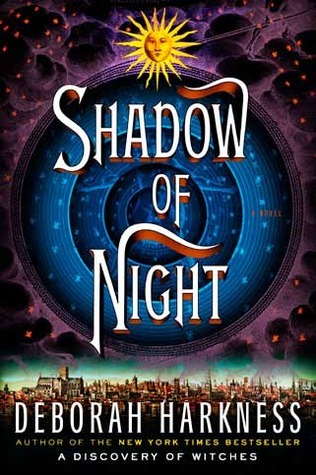 Also, I put the first one on my TBR list. Sounds amazing. Hopefully it lives up. Nice haul. 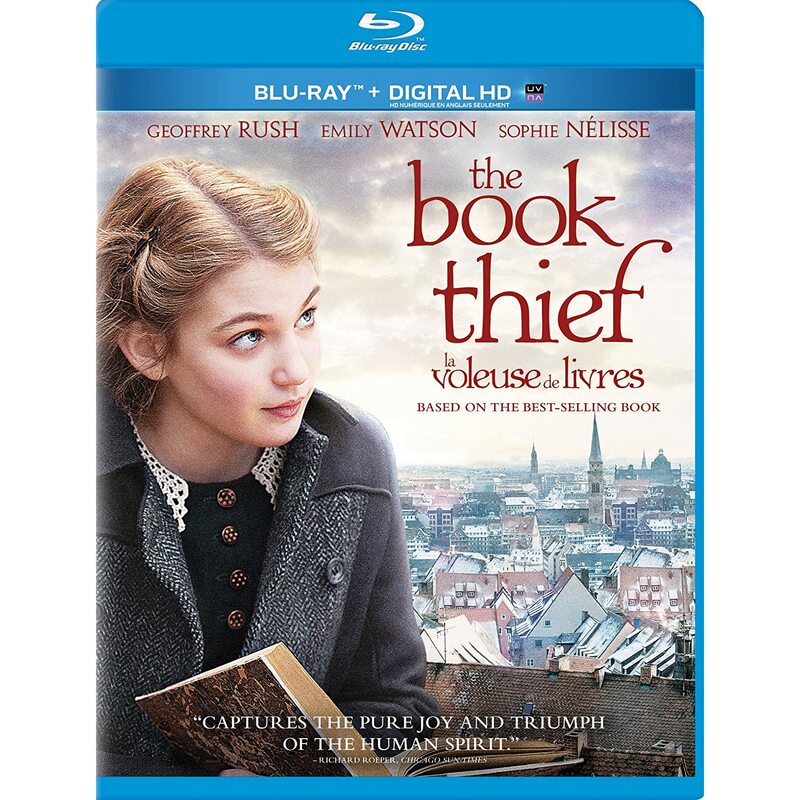 You have The Book Thief on blu-ray... I don't even know if that has released here yet at the cinema :( I hope you enjoy your books :) My STS.